Nearly 1 billion KM has been spent on subsidies in BiH over the past seven years. That sum was allocated and spent with little scrutiny and resulted in numerous irregularities. Between 2011 and 2017, nine public bodies in Bosnia and Herzegovina (BiH) allocated at least 976 million KM in subsidies for agriculture, employment and industry. 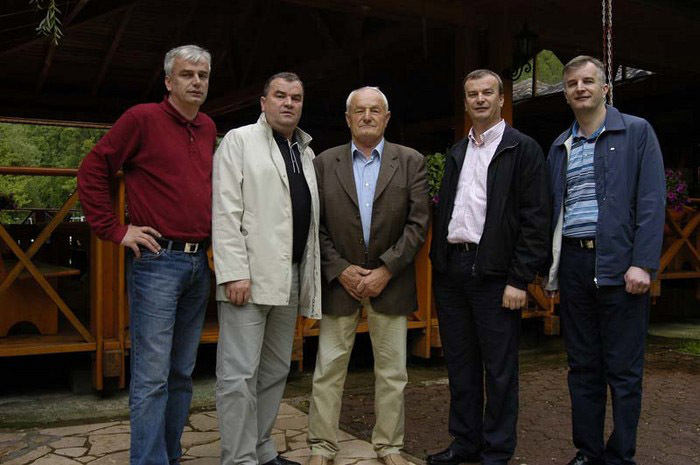 Reporters from the Center for Investigative Reporting in Sarajevo (CIN) have collected records about how this money was spent and created a database combining records on the approved and paid subsidies in the Federation of BiH (FBiH), Republika Srpska (RS) and the Brčko District. The FBiH Ministry of Agriculture, Waterworks and Forestry gave out the largest portion of the money or around 436 million KM over seven years. The RS spent nearly 236 million KM on agricultural subsidies between 2014 and 2017. This information comes from the web page of the RS government’s Agency for Agrarian Payments — which did not disclose its records to CIN. The Brčko District’s Department of Agriculture, Forestry and Waterworks approved around 46 million KM in subsidies between 2011 And 2016. While collecting records for the database, reporters found that the government agencies do a poor job when it comes to record keeping on the provided funds. The lists of beneficiaries often lack the full first and last names and most often have records on the approved subsidies, but not on those eventually paid. The database contains over a half million individual payouts, ranging from several marks to several hundred thousand marks. Along with the database, on a separate CIN web page there are records about the types of agricultural subsidies and the ways to acquire them. Subsidies are non-repayable budget funds disbursed to companies, businessmen and farmers with the aim of stimulating production and providing customers with better, cheaper goods. Around 70 percent of the money, or 718 million KM, was invested into agriculture over the past seven years. After agriculture, the biggest amount went into employment. Two entity employment bureaus, the Ministry of Industry, Energy and Mining and the RS Ministry of Finances approved 157 million KM. The FBiH Ministry of Development, Entrepreneurship and Trade and the RS Ministry of Science and Technology also provided subsidies. Public bodies and government agencies are supposed to put out calls for applications and publish programs and criteria that future beneficiaries need to fulfill in order to qualify for subsidies. CIN has uncovered that those procedures are not followed and that there is lack of good oversight over the spending — as government auditors have been warning for years. When a farmer applies for subsidies, officials in most cases are required to visit and assess his estate. Their minutes are often one of the criteria to receive subsidies. According to the records collected by CIN, agencies receive hundreds of thousands subsidy applications a year. Each official might deal with a thousand of them. In the RS, officials do not need to do field work for every request. It’s done based on a risk assessment. The RS Agency for Agrarian Payments’ Field Review Department employs four. In 2016, it received more than 16,000 applications. “Since we don’t have so many people to cover all of it, they do checks where there has been assessed risk of misuse of funds,” said the Agency’s Ljubinko Kecman. He could not explain how they carried out these assessments. In their 2016 report, government auditors warned that weak scrutiny increased the risk of error in the approval process. The FBIH Ministry of Agriculture approves on average more than 60,000 applications every year. Most are submitted through the cantonal ministries where between three and 11 officials pore over them. Reporters talked with representatives of six cantonal ministries and all said that they are able to conduct field work for every application they receive. 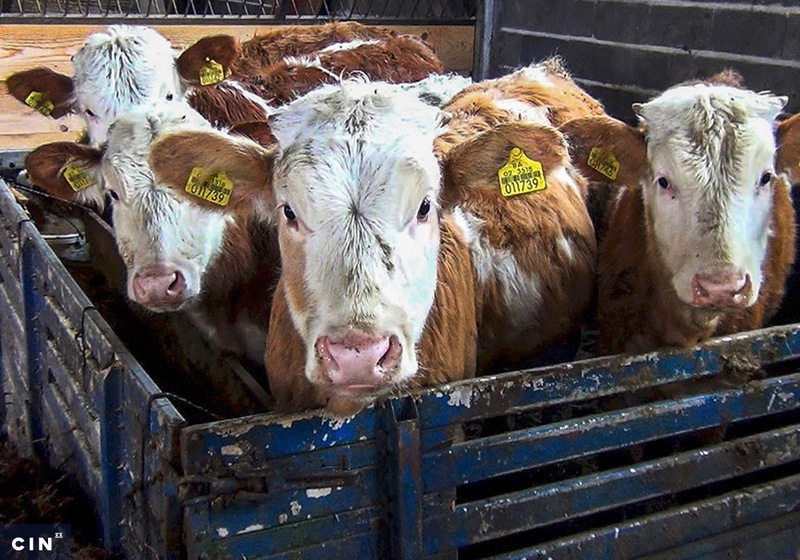 Officials at the FBiH Ministry of Agriculture do not believe that this is possible. 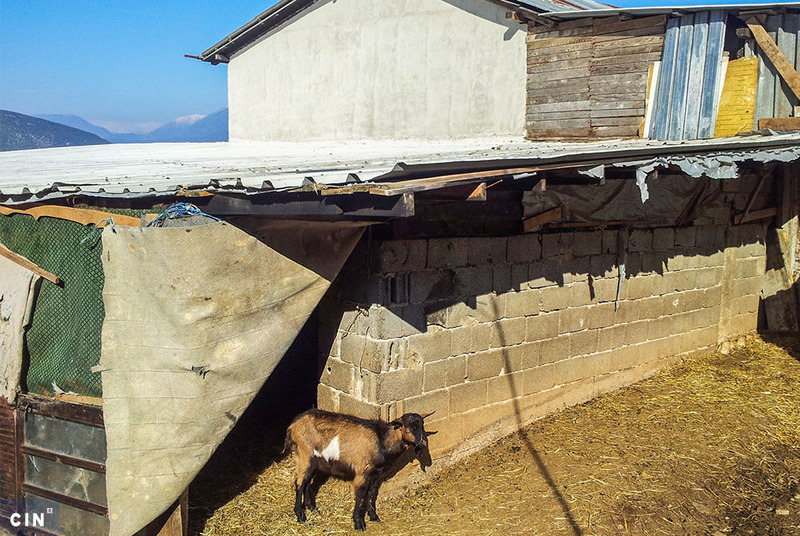 “They can maybe do some of the most critical ones, but I guarantee that in nine out of 10 requests, they did not make it to the field, because it’s impossible,” said Pejo Janjić, head of the Department for Rural Development at the FBiH Ministry of Agriculture. He added that the institutions are understaffed and lack logistic resources. Weak scrutiny in the field has accounted for numerous misuses of the system and caused several million KM worth of damages that CIN has reported about. Among other things, farmers received subsidies based on expert witness appraisals, even when the experts have never seen some of the facilities. The experts increased the value of facilities and in some cases described non-existent facilities to enable farmers to earn more. 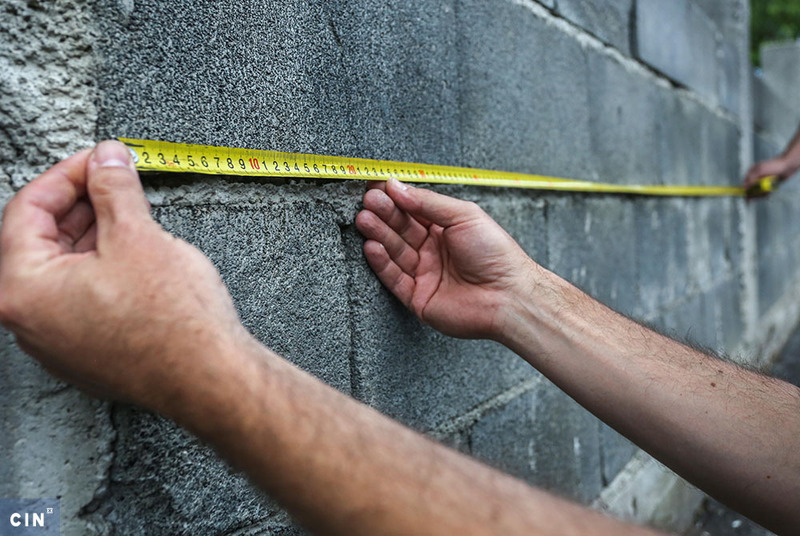 The FBiH Department for Inspection Affairs has reviewed approved subsidies to firms and farmers in the amount of 9.2 million KM and found that nearly one-third of that was approved based on incorrect appraisals of expert witnesses. CIN has uncovered that the authorities failed to protect cattle breeders so that they either use fraudulent means to obtain subsidies or they just quit agriculture. While the president of People’s Party Work for Betterment, Jerko Ivanković Lijanović was the FBiH Minister of Agriculture, there were numerous irregularities. When he came into power, Lijanović created one-time subsidies with which he paid people to vote for him or agitate for his party. In this way, almost 3 million KM was dispensed. In addition, he dispensed more than 5 million KM to persons and firms allegedly connected to his family, party colleagues and cousins or for outdated buildings and non-existent businesses. 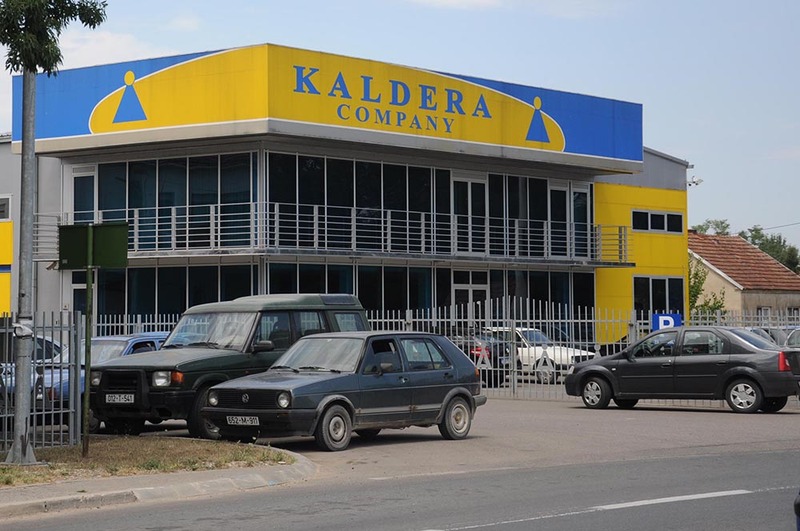 Investigations about illegally dispensed subsidies are ongoing. In January 2018, the Cantonal Court in Tuzla sentenced, pending appeal, Lijanović to nine years in prison and ordered him to return around 650,000 KM he illegally acquired. Auditors also pointed to irregularities in subsidy allocations at the FBIH Ministry of Development, Entrepreneurship and Trade. In one call for applications, the ministry did not list all the criteria that it was going to use to rate applications. Auditors suspected that some beneficiaries knew about them and, thus, managed to outscore competitors. “This points at the possibility of a risk of collusion between the applicants and the ministry’s employees,” according to the 2017 audit report of the Ministry. Over seven years, the ministry provided more than 40 million subsidies for developing and promoting entrepreneurship and trade; for survival of traditional and old crafts; for small and medium start-ups; for the use of innovative potential in creation of local products and for subsidizing women and youth entrepreneurship. A significant amount was also allocated for various employment programs in BiH. The RS Employment Bureau distributed nearly 45 million KM between 2014 and 2017. For previous years, the Bureau did not keep records on paid subsidies in electronic format. On several occasions, auditors pointed out that money was approved for hiring persons who had not been registered as unemployed. In 2013 and 2015, the RS Ministry of Finances also subsidized employment. Five firms received 13.7 million KM, and auditors concluded that the ministry was not supposed to allocate these funds and that in the future, this should be done via relevant institutions. Representatives of the FBiH Ministry of Agriculture with whom CIN reporters spoke also recommended better planning. Among other things, they point out that no adequate analysis shows the effects of paid subsidies.